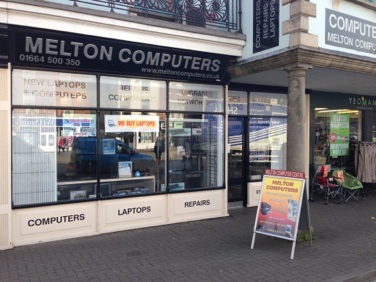 Melton Computers is located in the heart of Melton Mowbray and have been for over 16 years. We are located in the market place opposite W.H.Smiths. We stock a large range of accessories and computer parts in store. Virus clean ups and servicing undertaken on site with an aim to completion the same or next day. New PCs and Laptops supplied, plus we also stock fully refurbished PCs and laptops in store. Check out the New PC Systems page for a guide to new custom built PC’s and don’t forget, we build ANY specification you require!  Melton Computers also works closely with various suppliers to provide quality refurbished PCs and laptops. We also buy and refurbish PC, laptop and Apple products direct from the public. All of our refurbished equipment comes with a full 12 month warranty. Buy locally with confidence, check out or reviews on Google and Facebook.